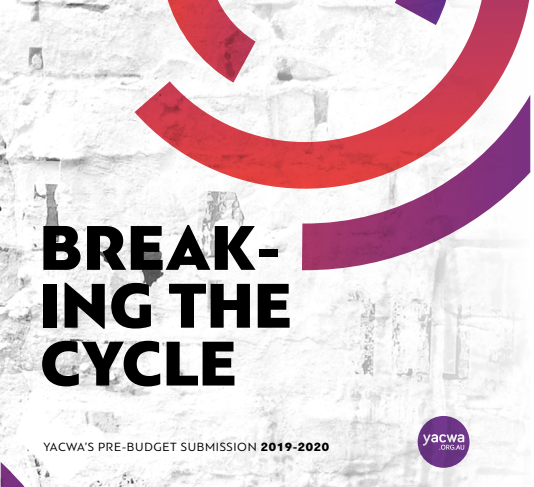 Each year YACWA launches a pre-budget document outlining our key policy and financial asks for the State Government to better support young people and address inequality in Western Australia. To develop this document we spoke with nearly 200 young people and over 300 youth workers across the State. In these discussions we heard their experiences and stories in Western Australia, we heard about the resilience of young people in the face of rising inequality and adversity. Our PBS is just one way we’re responding to these stories. We’re using this evidence-based, robust document to call on the State Government and those in positions of power to better support our young people and our youth sector. Our PBS represents the needs and wants of young people and the youth sector, and is an encapsulation of everything YACWA stands for. We’ll be presenting this document in person to a number of decision-makers and lobbying for the adoption of its recommendations. We encourage you to read through and see what we want to change and what we stand for. Every voice lent to this makes the voice of young people stronger.